Is adoption the right choice for you and for your child? If you’re not ready to be a parent, you can still give your baby the gift of life by choosing to parent through adoption. Below we’ve put together a list of questions and answers to get you thinking before you decide. Yes! Most agencies/attorneys have adoptive couples who have already been approved. You might also want to choose a friend or someone who has been recommended to you. How much contact can I have with my baby after the adoption? You can spend as much time with your baby at the hospital as you choose. Afterwards, you can request for ongoing visits (open adoption) or stay informed through letters and photos. A closed adoption is another possibility if you do not want to maintain contact. How soon after birth is my baby placed with the chosen family? The timing of your child’s placement depends on your preference and legal aspects. Many parents want their baby placed with the adoptive family directly from the hospital. Others choose interim care while they consider their decision. Regardless of your chosen plan, you will want to provide a thorough social and medical history for your child. If you develop an adoption plan that includes ongoing contact, your child will know about you directly. Does the father of the baby have any rights? Both you and the FOB have rights. If you disagree about adoption or you no longer have a relationship with him, your agency will work with him and/or the courts to determine his rights. Searching may only be necessary if there has not been ongoing contact. The law in your state determines when and how your child may access information in the adoption file. All of this will be explained by your caseworker. Each state & agency/attorney has standards that must be met before families can adopt. 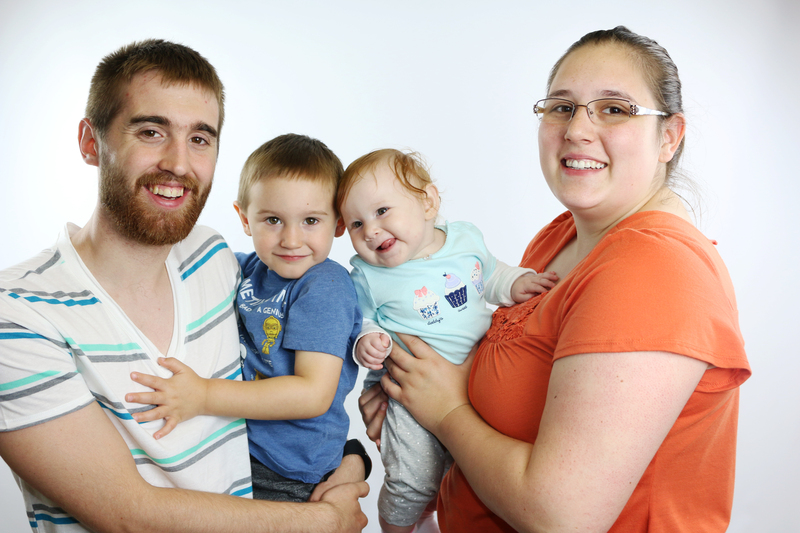 Even after the placement, caseworkers visit the adoptive family to ensure your child’s well-being. Many states don’t require an attorney. And most agencies these days provide services to you at no cost. If you do need an attorney, those costs are usually paid by the adoptive family. Assistance with medical and living expenses is available through many agencies/attorneys. For details about how your agency can help you in your particular circumstances, contact your caseworker/attorney. If you are interested in talking with someone about adoption please contact Embrace or Lifeline Children’s Services of Kansas at 785-783-4577 or pregnant@lifelineadoption.org.